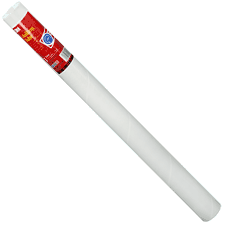 Scotch Brand mailing tubes are perfect for protecting that precious poster or other rolled item. Great for mailing AND storage. Removable end caps. Meets U.S. Postal Regulations. Dimensions: 2.5" x 30"